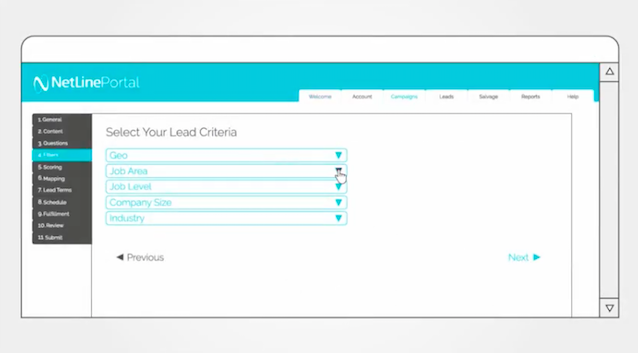 NetLine Corporation, a content syndication and lead generation services provider, has announced new features for its Portal lead generation platform. The enhancements are designed to help self-serve and full-service clients optimize their lead generation campaigns with greater variation in content offerings and interactive traffic reports. No matter how often you present to the board, the pressure to perform and justify your existence is ever present and can be one of the most intimidating things you’ll do professionally. And the prep work can be onerous. The hours spent pulling data together from various dashboards, reports and spreadsheets are endless; and weaving together a bulletproof story that can stand up to (what seems at times) “the firing squad” is grueling at best. 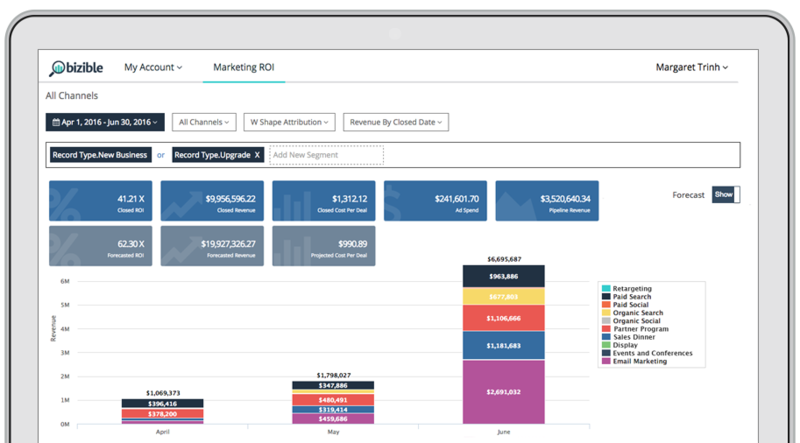 Bizible announced its measurement and reporting technologies are now available to Microsoft Dynamics customers. Marketing analytics platform Datorama has partnered with LiveRamp, a data services company owned by data giant Acxiom , to enable customers of both companies to better measure marketing performance. Bulldog Solutions has announced five marketing technology service packages designed to help clients implement and optimize marketing data, technology and reporting infrastructure. 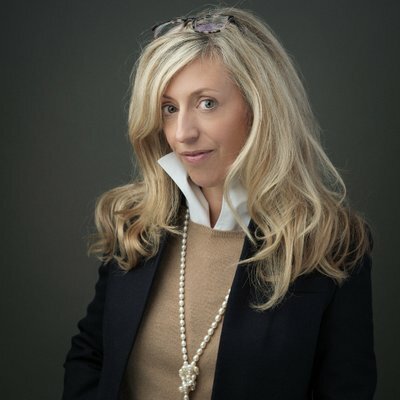 "Creating a solid marketing technology foundation is not just about buying a marketing automation platform (MAP), it's about making sure that there is strong lead management process integration, data quality, systems integration, metrics and reporting, and training and support," said Johnny Anderson, Bulldog’s VP of Marketing. Bulldog Solutions has announced five new marketing technology service packages designed to help clients implement and optimize marketing data, technology and reporting infrastructure.